We are leaving Oklahoma for our month in Texas. We start the next week with stops in Azle (near Dallas, a day late and a dollar short for the Super Bowl) then onto Waco. The week after will put us near San Antonio with stops in San Angelo and Kerrville. If you are near any of these check www.loc.gov/gateway for details about the upcoming shows. Updates: This week I posted some new stops, these are not official yet but give you an idea of our schedule. You can view the Google Calendar here. 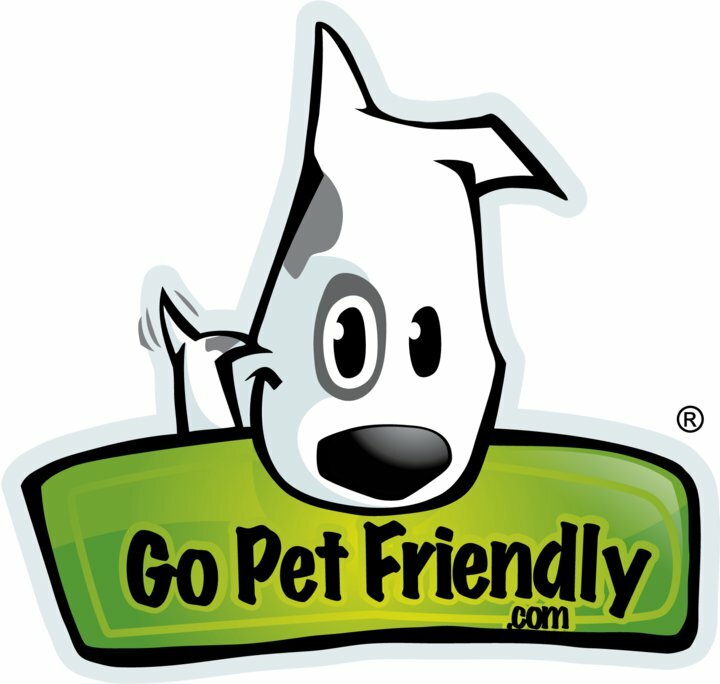 Over at GoPetFriendly.com they recently shared a series of posts leading up to their launch of a year on the road in an RV. I personally enjoyed hearing about how someone else tries to tackle the task of packing for a year. As Amy states “You Don’t”, we do live out of a suitcase but that case only contains a few weeks worth of clothes. We buy new things as we go, flow with the changing seasons. I do however have a little cubby with transition pieces; like short sleeve cardigans, capris and t-shirts. On a similar note Traci over at Adventure on the Road shared a little about the sometimes exhausting travel pace we deal with. 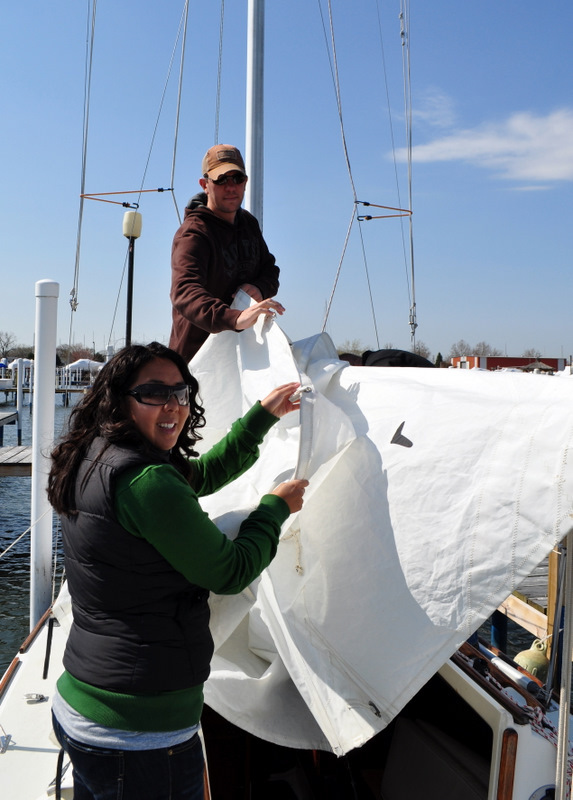 Traci along with her fiance Nathan work with Josh and I. Oh yeah we own a sail boat with them. This post has some great insight into the strange adjustments we make doing this for a living. Thank you so much for your comments on the new puppies!